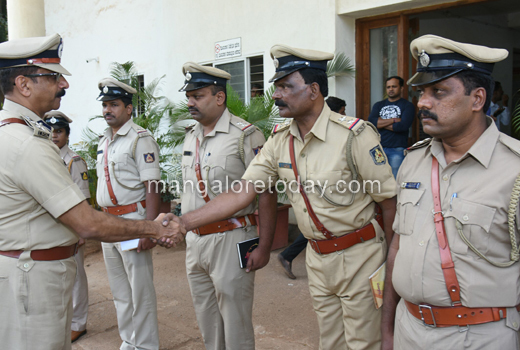 Mangaluru, Jan 29, 2018: B R Ravikanthe Gowda from Mandya has taken charge as the new District Superintendent of Police on January 29, Monday. 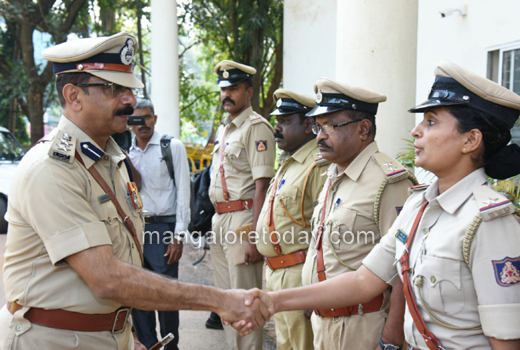 He succeeds Sudheer Kumar Reddy who has been transferred to Belagavi. 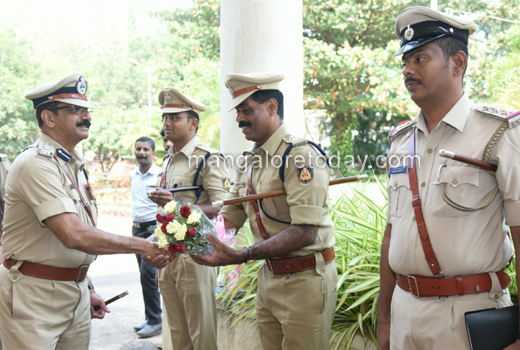 The new SP was accorded a warm welcome by ASP V J Sajeeth. A KPS officer of 1997 batch, he was elevated to the IPS cadre in 2005. 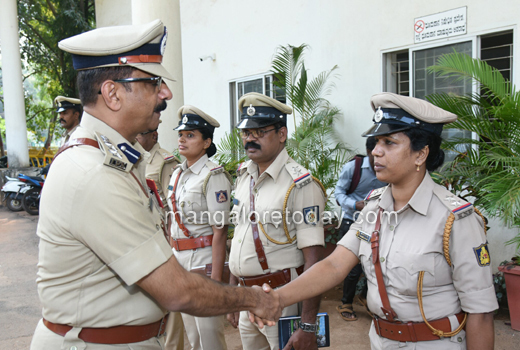 He has earlier served as DySP of Nanjangud, DCP of Hubballi Dharwad, DCP (Crime) in Bengaluru, DCP (Law and Order) in Mysuru, DCP of Central Bengaluru City and SP of Belagavi. 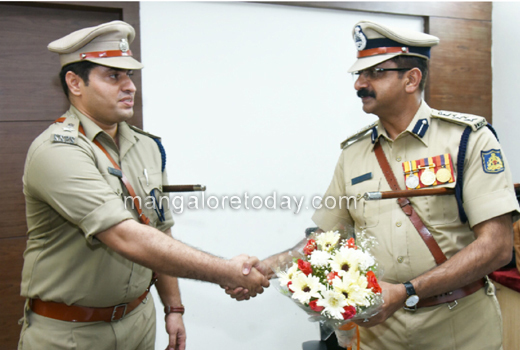 Ravikanthe Gowda is considered as an upright officer who can tackle communal and underworld elements with an iron hand. He is also known as an encounter specialist ever since he encountered three rowdies, while he was serving as DCP of Bengaluru. He is also a passionate singer and poet and has a doctorate in literature. He is the son of writer Besagarahalli Ramanna. 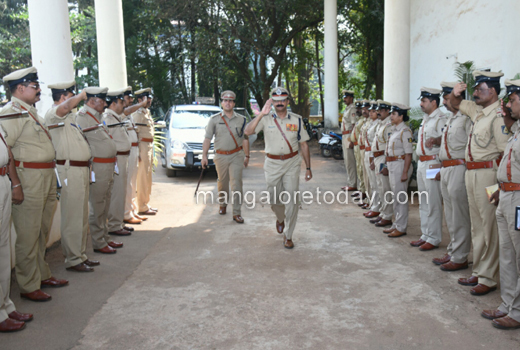 Speaking to media men after taking charge, the new SP assured to strive to make the Department more people-friendly. 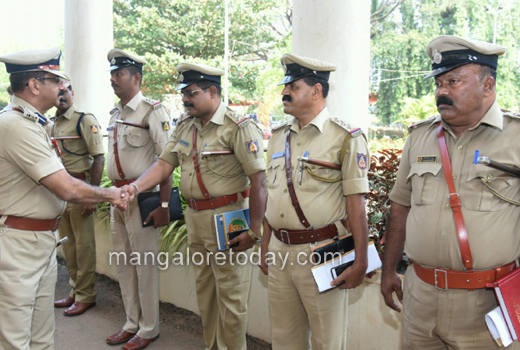 He also exuded confidence that he can tackle any situation in a sensitive district like Dakshina Kannada, with the guidance of senior officials. 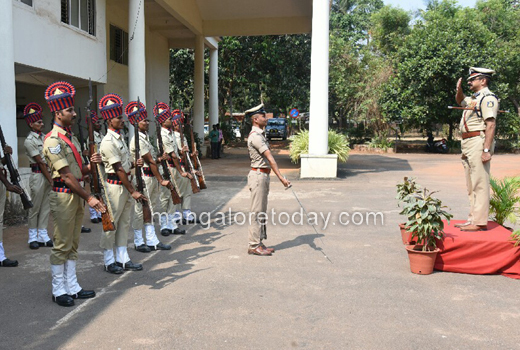 He said he has plans to strengthen the police beat system as done in Belagavi.